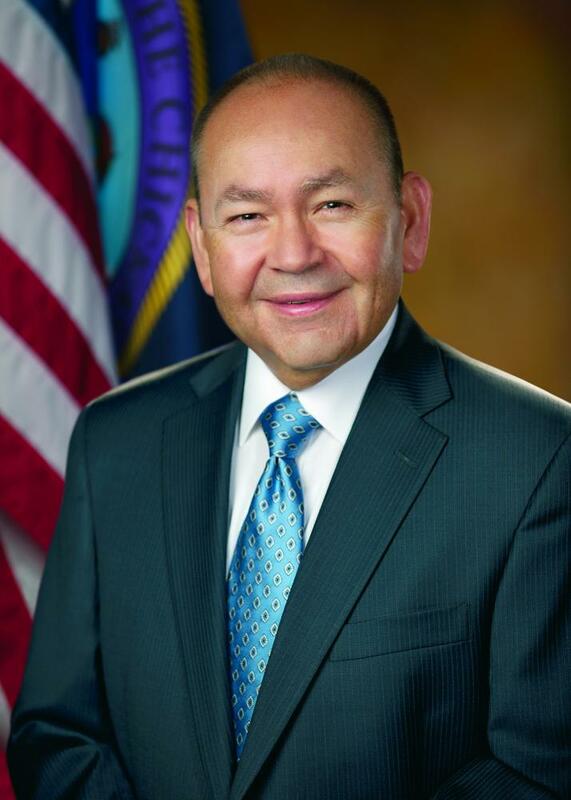 The Oklahoma Business Roundtable, at their recent annual meeting in Tulsa, elected Governor Bill Anoatubby, The Chickasaw Nation, Ada, as the Chairman of the organization for 2018-2019. The Oklahoma Business Roundtable was founded in 1991 and serves as the state’s key economic development support organization. The non-profit business group works to promote new jobs and investment in Oklahoma through business expansion, start-up, workforce development and recruitment efforts. There are approximately 160 member companies and organizations. Anoatubby commented, “The Roundtable’s continued investment supporting job creation and long term economic opportunity in communities across the state builds a stronger Oklahoma”. Other Officers elected for the upcoming year are: Chairman-Elect, Brenda Rolls, Frontier Electronic Systems, Stillwater; Secretary/Treasurer, Chris Scully, Dell EMC, Inc., Oklahoma City; and Immediate Past Chairman, Rob Martinovich, ONEOK, Inc., Tulsa. New members elected to the Board of Directors are: Mita Bates, Ardmore Development Authority, Ardmore; Dave Kollman, Flintco, Tulsa; and Chad Richison, Paycom, Oklahoma City. Continuing on the Board of Directors are:; Stuart Solomon, PSO, Tulsa; Scott Dewald, Rural Enterprises of Oklahoma, Inc., Durant; Steve Hahn, AT&T-Oklahoma, Oklahoma City; and Steve Hendrickson, The Boeing Co., Tulsa. Ex Officio members are: Fred Morgan, The State Chamber of Oklahoma; Mike Neal, Tulsa Regional Chamber of Commerce and Roy Williams, Greater Oklahoma City Chamber of Commerce.